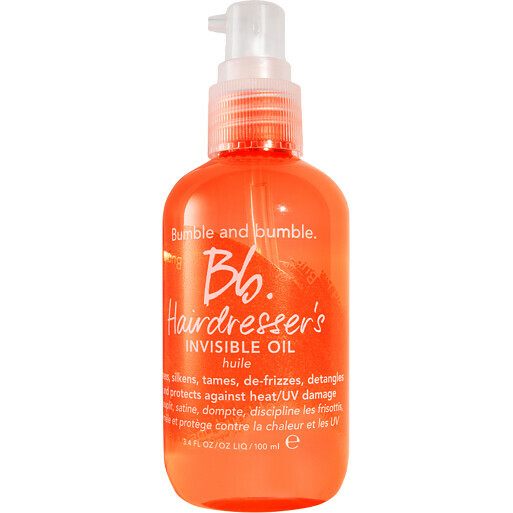 The Bumble and bumble Hairdresser’s Invisible Oil is a sublime blend of nourishing oils for absolute softness. This transformative formula tames flyaways, reduces frizz, detangles the hair and strengthens against breakage. Its lightweight blend of oils include coconut, sweet almond, grape, safflower and tiare flower to provide moisture, softness and shine, while added sunscreen filters and heat protection shield hair from dryness. Suitable for all hair types, it can be used anytime. Work sparingly through damp hair before blow drying, or as a finisher after styling to add gloss and polish. 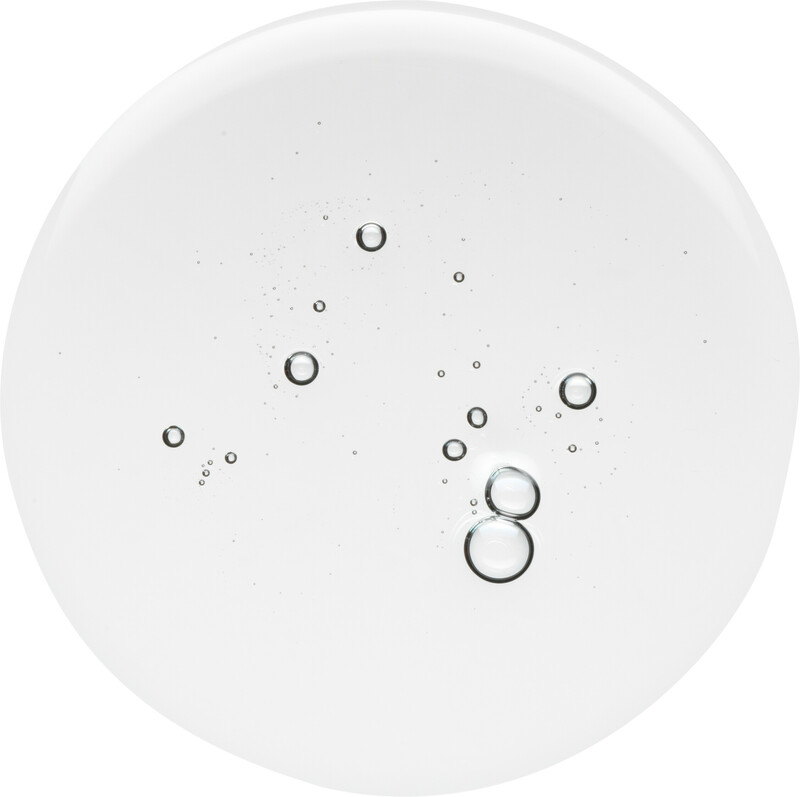 Bumble and bumble Hairdresser's Invisible Oil 100ml is rated 4.7 out of 5 by 3. Rated 5 out of 5 by Dreamer from great product I have read about this oil in a national paper. I have fine, coloured hair that is frizzy. I have tried countless products to ban the frizz, some work others don't. This product is actually really good. You only need a tiny amount, I used too much first, you have to experiment a bit how much will be right for you. However, I put it into my towel dry hair after washing, conditioning and before I start blowdrying. The result is great hair without frizz, I am happy with this product. Rated 4 out of 5 by Nadine2003 from Effective The result is really good with small amount, but first couple of times easily overloaded. Smells like oil, which I personally doesn't like. Rated 5 out of 5 by sofiae from Loveliest hair oil Love the fact that this is relatively light for an oil whilst still produces the same results as greasier ones.